How many times do we keep buying new lippies/glosses? And how many times do we end up combining different shades to create something new? Often something this basic does not even strike us. Think of the endless possibilities that you can create in that manner. The whole new range of colors that you can get from what you already have in your collection. I’m starting a new series called the “Pairing Project”. 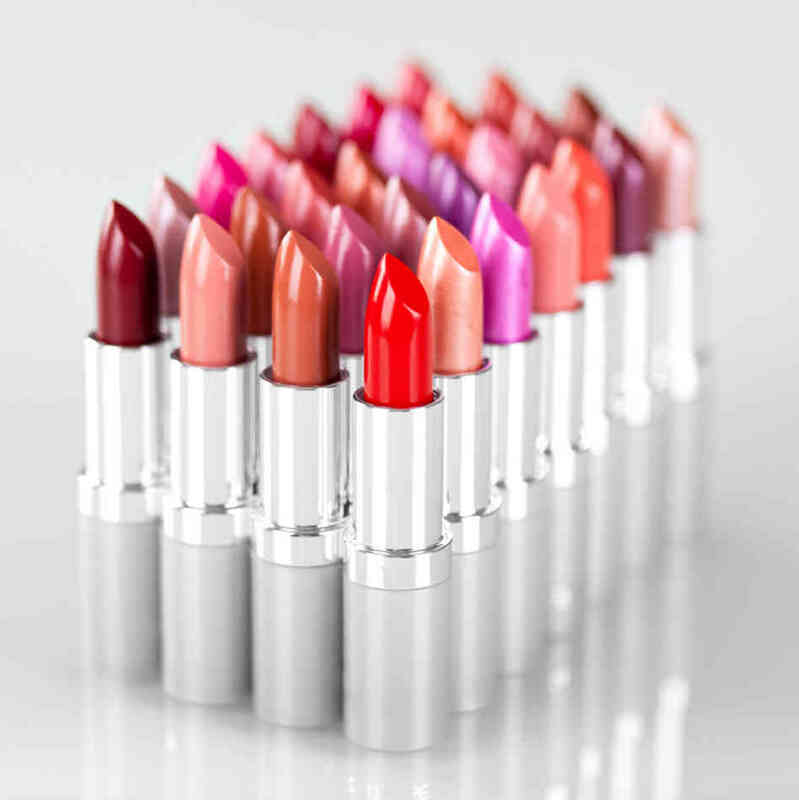 The first round of this will be pairing lipsticks with glosses. 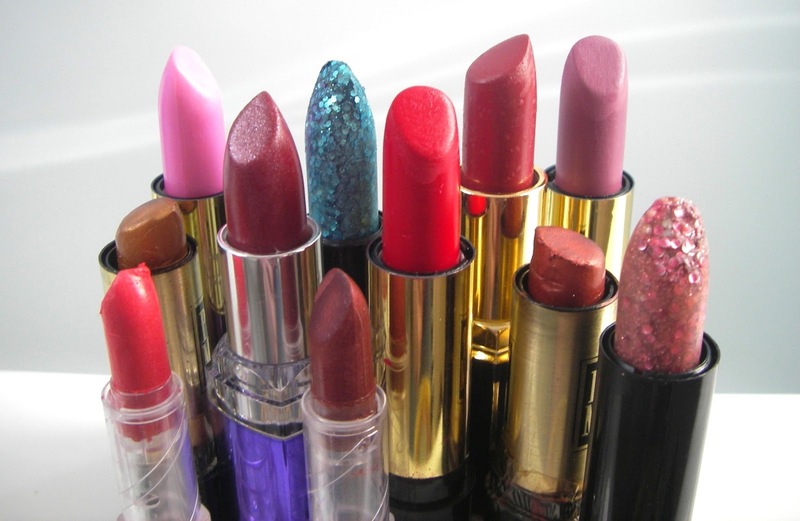 I will take one lipstick from my stash which I have already reviewed on the blog and combine it with all the glosses that I have reviewed one by one. I will cover all of them from the Limited Edition ones to the regular ones. I will combine all the glosses in my collection irrespective of the fact if I find the colors suiting or not. So there will be no bias what so ever just a seamless flow of creative idea. This is something that I will do exclusively for Pinterest as it is easier to create a lot of new boards there. So if you are not already there then head on down and create an account. It does not take anything and it is a fun place to be. Plus you can get a lot of fun creative ideas there from a whole bunch of people and what I like best about it is that is more of a women-centric domain. So each lipstick will have its own board and each pairing with a new gloss will be a pic in that board. Every time there is a new lippy that I review on the blog I will put up a respective board for it and every time I review a new gloss I will put up paired pics in the respective boards. Then there will even be color combining of 2 shades of lippies and so on and so forth. As you can see this will be an extensive and never ending project but what fun! Just imagine the plethora of new colors that we will have access too not to mention a certain amount of exclusivity to the shade. I will do a blog post when ever I start a new board and post some idea pics here but for the main lot you would need to head on down to the Pinterest board. I have not decided yet if I will put those pics up on Facebook as I’m kind of apprehensive about that idea given the kind of weird going ons there (you know what I’m talking about). Will see how it goes. So what do you think? Find the idea appealing? I’m quite psyched about it as it is something different that the regular run of the mill review post thing….Excited to see some really gorgeous and some totally zany looks that this will throw up 🙂 Plus might be a great way to finally use the vast amount of lip products that I have accumulated…..two birds one stone my friend 😀 H3ll ya!